36. 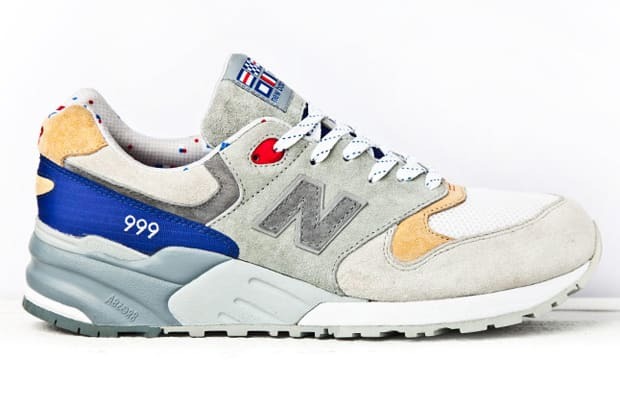 Concepts x New Balance 999 "Kennedy"
Concept sneakers (no pun) nowadays can be lame, but Frank The Butcher’s inspiration for this special New Balance 999 translated perfectly. Frank put a nautical spin on the 999, homaging the Massachusetts sailing community and made one of the cleanest sneakers of the last few years. In 2011, it made every Top 10 list and will go down as one of the best New Balance collabs of the decade.